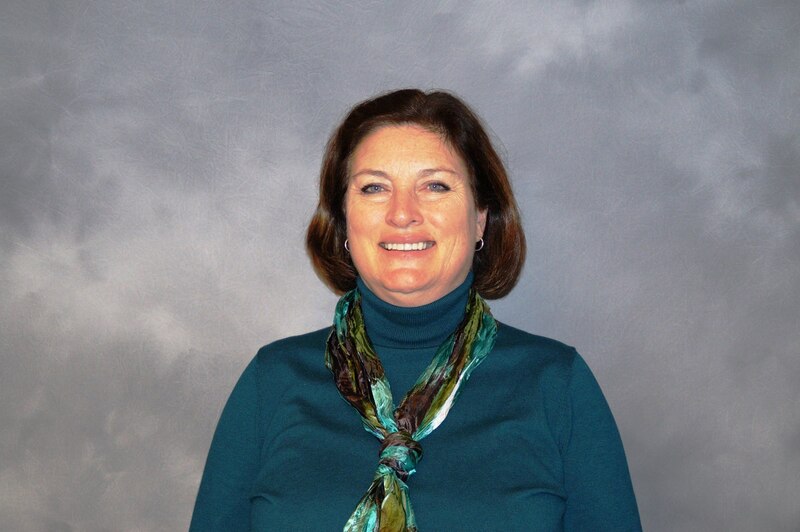 Please join us in welcoming Donna Barr, Project Manager to our Michigan Office. Ms. Barr has been in the construction industry since 1996. Her experience includes coordinating project activities and performance, construction documents, communications, and additional project administration responsibilities. Donna strives to take a proactive approach in all situations, diligently fostering genuine relationships with clients and peers. Welcome Donna Barr we are excited to be working with you!